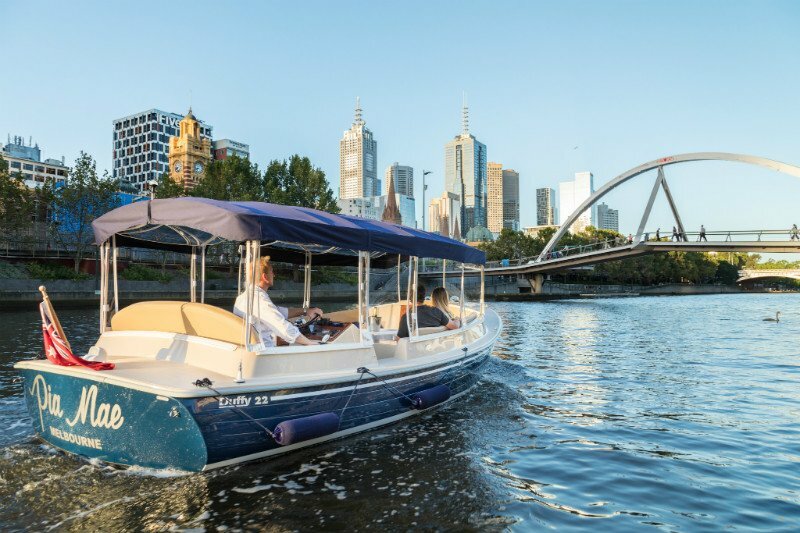 Cruise down the Yarra River in Melbourne with style. Take the kids on an adventure as you self-drive on your vesel, no boat license required and suitable for all ages. 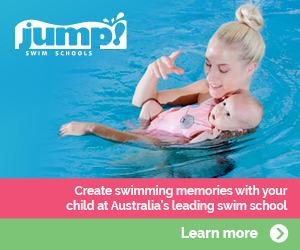 Families are invited to kick back and relax as you see Melbourne with a unique perspective from the water. Why not bring drinks and snacks too as you play games like i-spy or even bring along your fishing rod. With the option of being your own skipper, you can be the master of your ship. 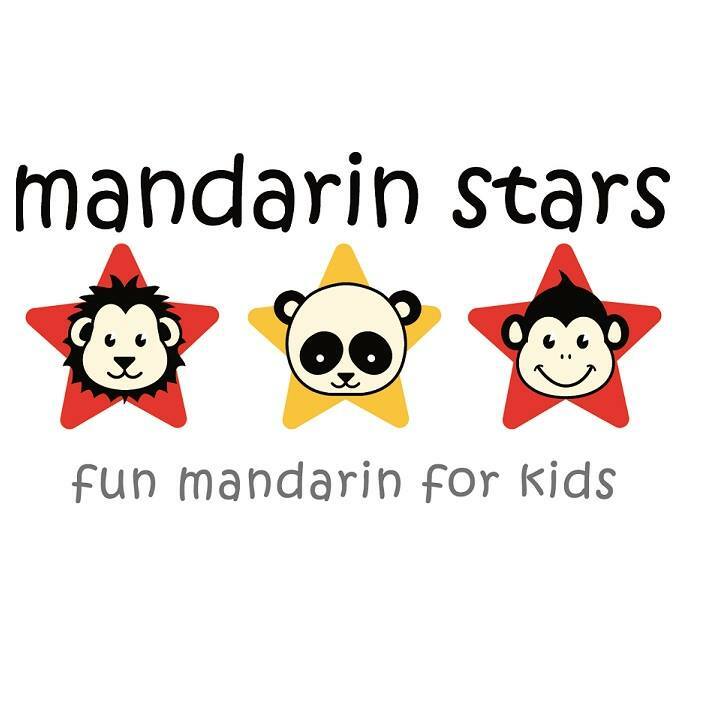 Kids can have fun sterring the wheel as it is electrically powered and very easy to use. But if you wish to simply remain a happy passenger then a hired skipper can be arranged. 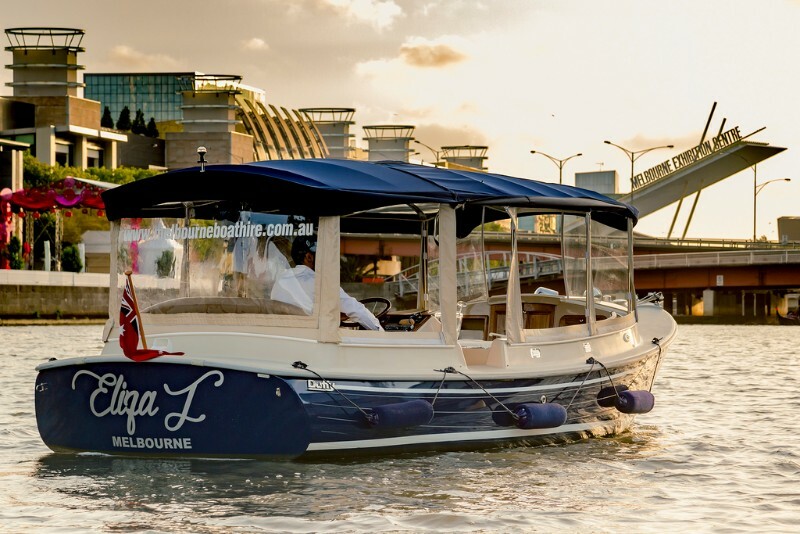 Experience one of our Yarra River cruises, and enjoy the delightful perspective of Melbourne from the water.